Norman Doidge, FRCP(C), is a Canadian-born psychiatrist, psychoanalyst, and author of The Brain That Changes Itself (2007) and The Brain's Way of Healing (2015). 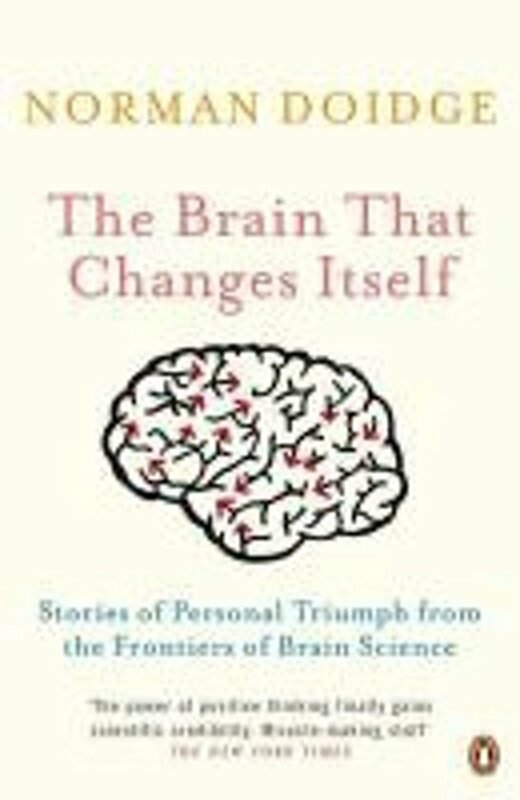 The former describes some of the latest developments in neuroscience, and became a New York Times and international bestseller. Meet the ninety year old doctor, who, with the aid of a few simple exercises, is still practising medicine. His is just one of the incredible stories brain expert Norman Doidge tells as he reveals our brain's remarkable ability to repair itself through the power of positive thought. 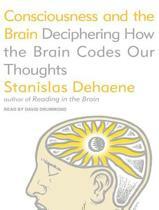 In The Brain That Changes Itself Doidge introduces us to the fascinating stories at the cutting edge of the brain science and the emerging discipline of 'neuroplasticity' . We meet the stroke victim who unable to feed or dress himself learned to move and talk again, the woman with a rare brain condition that left her feeling as though she was perpetually falling but who through a series of exercises rewired her brain to overcome this and the maverick scientists over turning centuries of assumptions about the brain and it's capacity for renewal. Doidge shows how their incredible work is helping the blind to see, the deaf to hear and causing Nobel laureates to rethink our model of the brain. 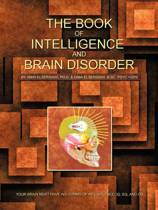 This remarkable book will leave you with a sense of wonder at the capabilities of the human brain and the power to change which lies within all of us. Prachtig boek met mooie vermakelijk en inspirerende waargebeurde verhalen die je hoop geeft op de toekomst. Mooi en inspirerend boek over herstel na een hersenbloeding en hoe je kijk op het leven hierdoor kan veranderen.